Extended By Popular Demand Through January 7! Now extended through January 7 due to popular demand, Steppenwolf Theatre Company opened the highly anticipated world premiere production of The Minutes by Pulitzer Prize and Tony Award-winning ensemble member Tracy Letts last night. 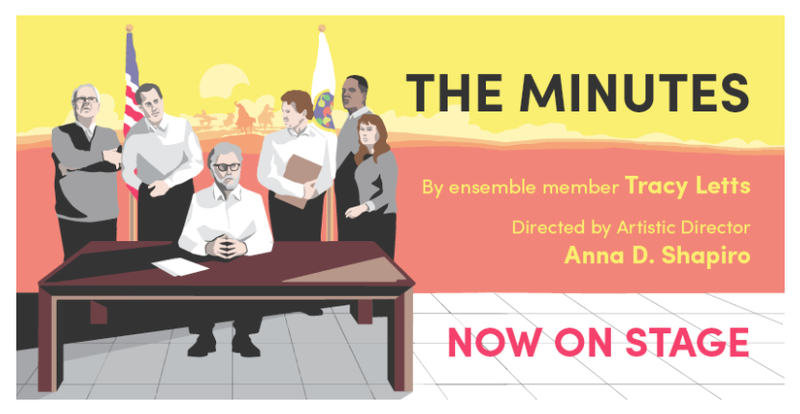 Directed by Artistic Director and Tony Award winner Anna D. Shapiro, The Minutes is a political comedy about small-town politics and real-world power, featuring the return of six ensemble members Kevin Anderson (Mr. Breeding), Ian Barford (Mr. Carp), Francis Guinan (Mr. Oldfield), James Vincent Meredith (Mr. Blake), Sally Murphy (Ms. Matz) and William Petersen (Mayor Superba) with Brittany Burch (Ms. Johnson), Cliff Chamberlain (Mr. Peel), Danny McCarthy (Mr. Hanratty), Penny Slusher (Ms. Innes) and Jeff Still (Mr. Assalone). Tickets to the extension ($20-$105) go on sale Friday, November 24 at 1pm through Audience Services at 312-335-1650 or steppenwolf.org. Classic and Flex Memberships are still available and offer discounted prices and flexibility; more information at steppenwolf.org/memberships. Tracy Letts, the writer of Linda Vista and August: Osage County, debuts a scathing new comedy about small-town politics and real-world power that exposes the ugliness behind some of our most closely-held American narratives while asking each of us what we would do to keep from becoming history’s losers. "The Minutes explores how we define history and the stories that we tell ourselves. Many of our ensemble members have returned to dig into Tracy's funny and surprising new work. Being in the Steppenwolf rehearsal room is one of my favorite places to be, and surrounded by the incredible cast and so many ensemble members—it's simply the best environment a director could ask for," shares Artistic Director Anna D. Shapiro. Brittany Burch is a graduate of the School at Steppenwolf and an ensemble member of the Gift Theatre. This will be Cliff Chamberlain’s 10th production at Steppenwolf, where he was most recently seen in The Herd. Danny McCarthy was in Steppenwolf’s acclaimed production of The Flick and is featured in Lionsgate Films, STRONGER alongside Jake Gyllenhaal. 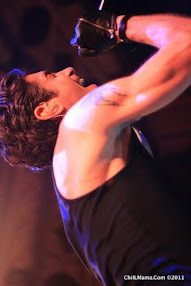 Jeff Still recently starred in the Tony Award-winning Oslo on Broadway. Penny Slusher is well known for her Chicago and regional theatre credits and was in Steppenwolf’s Australian production of August: Osage County. Single tickets are available through Audience Services at 312-335-1650 or steppenwolf.org. 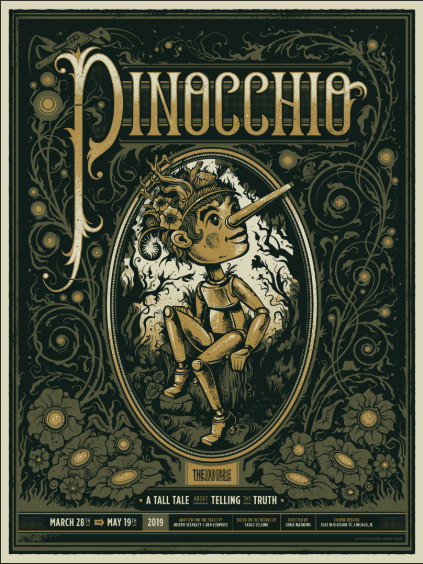 Previews: $20 – $54 and Regular Run: $20 – $105. Prices subject to change. **Night Out Gift Card** Perfect for both personal and business gifting, it’s easy to warm hearts with the gift of theatre. Night Out Gift Card includes two flexible ticket credits to any Steppenwolf performance and $25 Front Bar gift card for only $179. Limited time offer through January 6, 2018. steppenwolf.org/holiday. 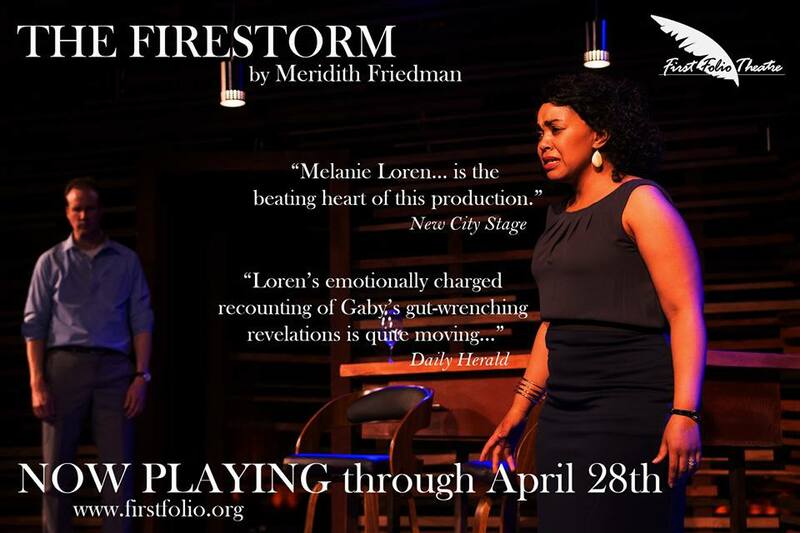 Steppenwolf Theatre Company is the nation’s premier ensemble theater. Formed by a collective of actors in 1976, the ensemble of 49 members represent a remarkable cross-section of actors, directors and playwrights. Thrilling and powerful productions from Balm in Gilead to August: Osage County—and accolades that include the National Medal of Arts and 12 Tony Awards—have made the theater legendary. Steppenwolf produces hundreds of performances and events annually in its three spaces: the 515-seat Downstairs Theatre, the 299-seat Upstairs Theatre and the 80-seat 1700 Theatre. Artistic programing includes a seven-play season; a two-play Steppenwolf for Young Adults season; Visiting Company engagements; and LookOut, a multi-genre performances series. Education initiatives include the nationally recognized work of Steppenwolf Education, which engages 15,000 participants annually from Chicago’s diverse communities; the esteemed School at Steppenwolf for actors; and Professional Leadership Programs for arts administration and production training. While firmly grounded in the Chicago community, nearly 40 original Steppenwolf productions have enjoyed success both nationally and internationally, including Broadway, Off-Broadway, London, Sydney, Galway and Dublin. Anna D. Shapiro is the Artistic Director and David Schmitz is the Executive Director. Eric Lefkofsky is Chair of Steppenwolf’s Board of Trustees. For additional information, visit steppenwolf.org, facebook.com/steppenwolftheatre, twitter.com/steppenwolfthtr and instagram.com/steppenwolfthtr.